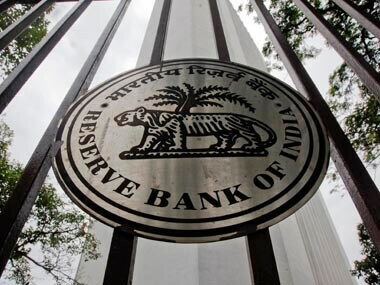 Patel, 52, is presently one of the four deputy governors at the RBI. 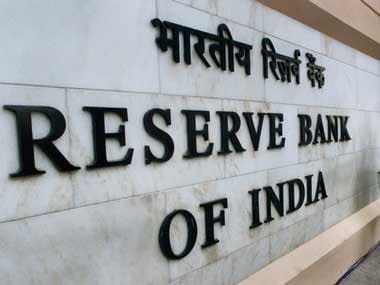 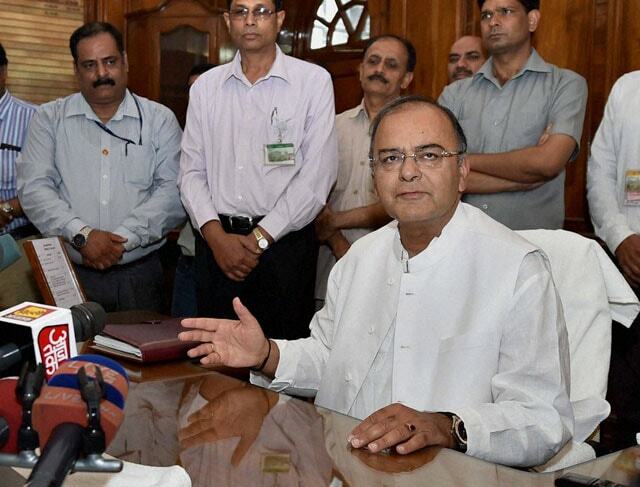 No decision has yet been reached to appoint India's next central bank governor, Finance Minister Arun Jaitley said on Thursday, 18 days before the incumbent is due to stand down. 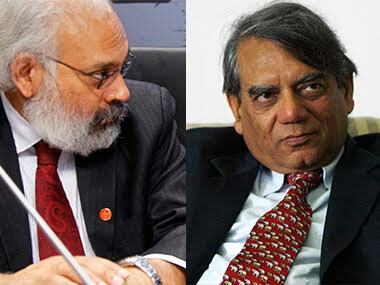 After current governor Raghuram Rajan’s surprise exit announcement last month, several names have been doing rounds, with speculations initially strong on NITI Aayog Vice Chairman, Arvind Panagariya. 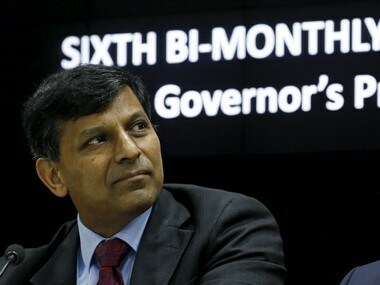 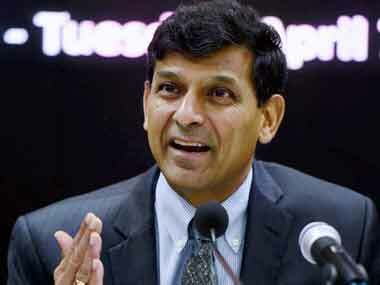 Rajan said he wants to "completely utilise" the remaining 28 days in office and intends to introduce measures like peer to peer lending guidelines and measures to deepen the corporate bond market. 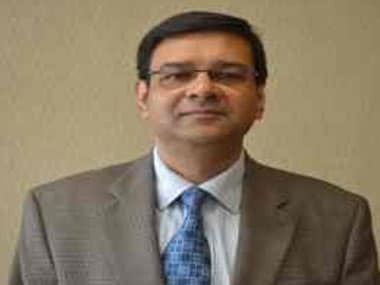 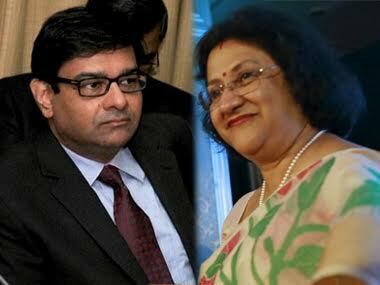 Renowned economist Urjit Patel today took charge as Deputy Governor of the Reserve Bank of India. 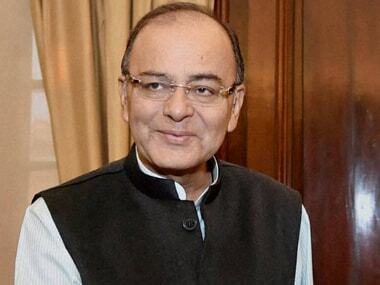 He succeeds Subir Gokarn, who completed his term last month.